Costs play a major role in all manufacturing and service companies. There are always several ways to produce a range of products or to fulfil a production plan. In order to play through these options and compare the costs, the best way is to simulate and compare different variants. 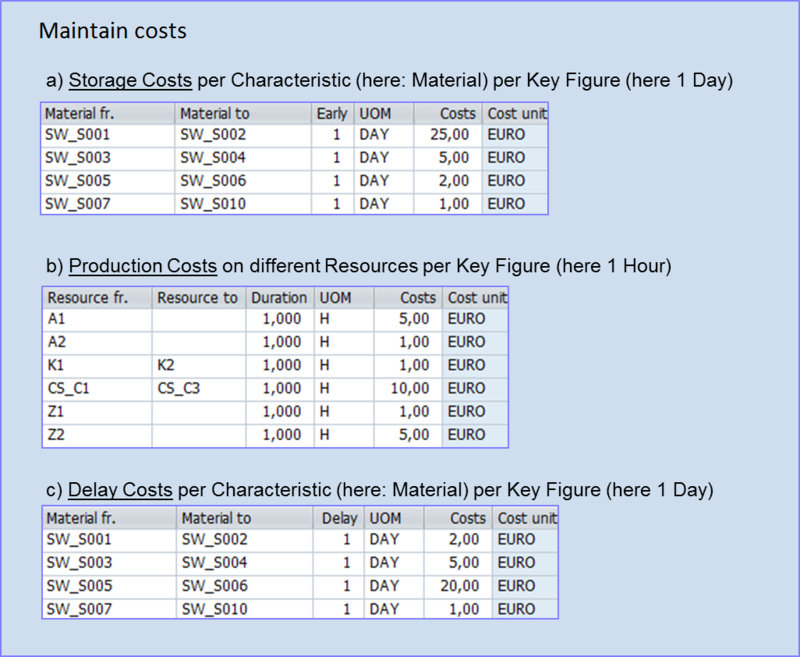 Real costs: for example setup costs or processing costs, which are stored in the master data and used to evaluate different variants. Evaluation schemes based on default weighting of key figures such as storage costs or delivery reliability. What quantity is produced, how and where, at which cost? In order to answer this in a short and long-term manner, different approaches and ideas - simulation variants- must be calculated and compared using logistic and imputed key figures. Which variant represents the highest delivery reliability? Which variant stands for the best capacity workload? Which variant is the most favourable solution? Which variant provides the most favourable solution in certain cost categories? 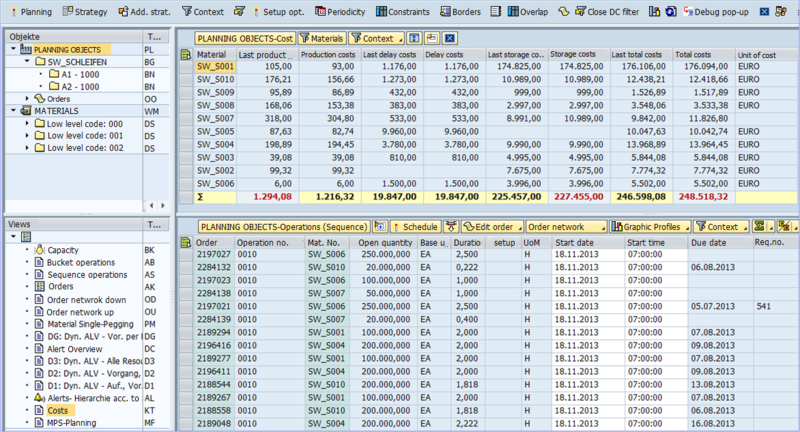 With the "PPC Simulation Cost Monitor" we offer a particular product for modelling various scenarios. 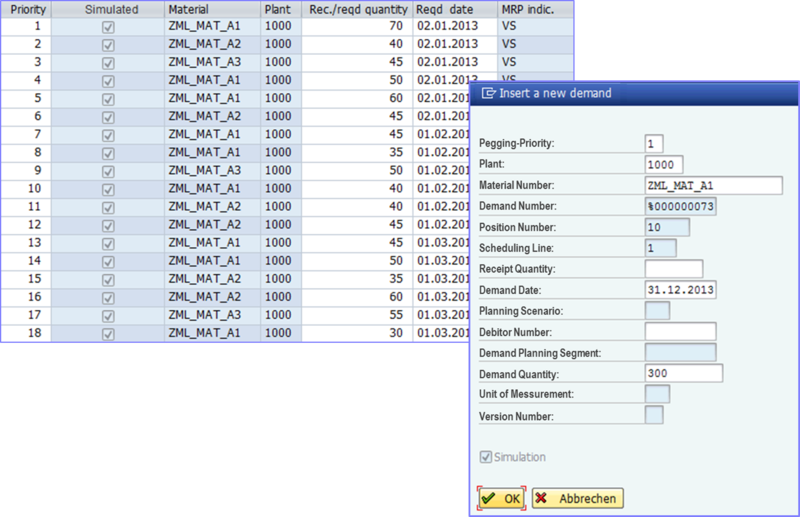 These are evaluated via predefined values for the input data and can be used for simulations. Each variant can be stored, managed and can be retrieved for visualisation or further processing. Furthermore, many comparisons are available to select the best alternative and activate it. Scheduling and planning of machines, personnel, production tools and other necessary resources for production. All functions of the module "PPC Simulation Cost Monitor"
Aggregate data display in a cockpit interface with the possibility to compare different planning runs within a single session.